Calling all SPECTRUM agents! The world is threatened by a strange alien force. 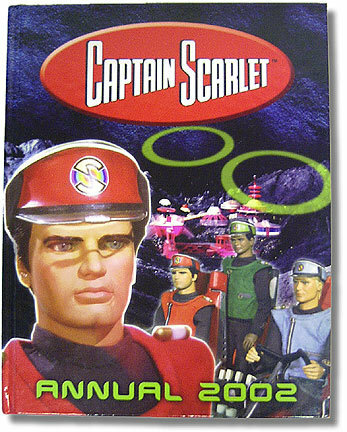 Only one man has the power to challenge them... the indestructible Captain Scarlet! Help him save the planet with this agents-only Operations Manual. Direct from Cloudbase and officially authorised by Colonel White, its detailed print-outs reveal the truth behind Spectrum's secret battle against the mysterious Mysterons from Mars. Featuring photo-stories, puzzles, and profiles of all the characters and machines from the series.